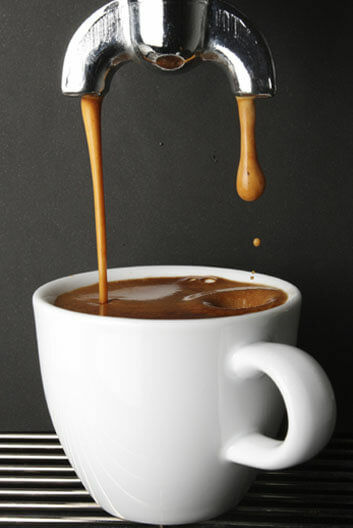 Origin Specialty Coffee are purveyors of the world’s most elite estate coffees. 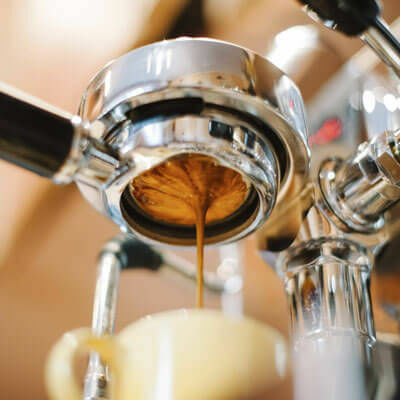 A very small portion of the world's coffee produce is deemed 'Specialty Grade' or simply 'Specialty Coffee' as applied by professional standards. 'Specialty Coffee' grading is applied only on meeting a defined criteria which appraises physical attributes and outstanding cupping qualities – and these coffees are truly remarkable! It is our pleasure to source these outstanding coffee beans from around the globe and supply true 'Specialty Coffee' fresh from the roaster. Enjoy with us the obvious choice for gourmet coffee, these beautiful, rich, aromatic, estate coffees... Passionately roasted—lovingly assessed! 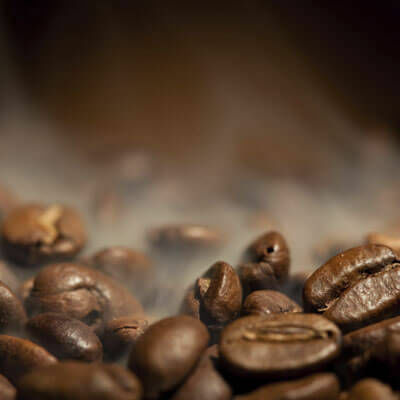 Our hope is that you may also begin to discover a world of difference between regular mass-produced, supposedly “premium” “fresh” coffees, and how markedly superior true specialty coffee tastes, straight from the roaster Simply fantastic! We love it! We hope you will too! Remember: only approx. 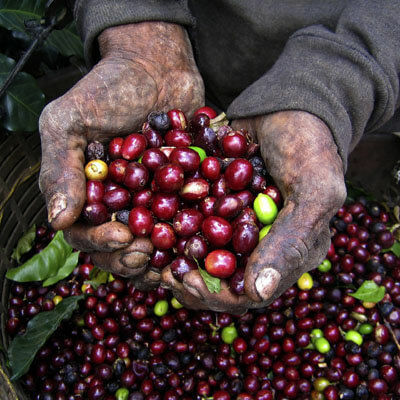 7% of the world’s coffee crops are classified as Specialty Coffee.